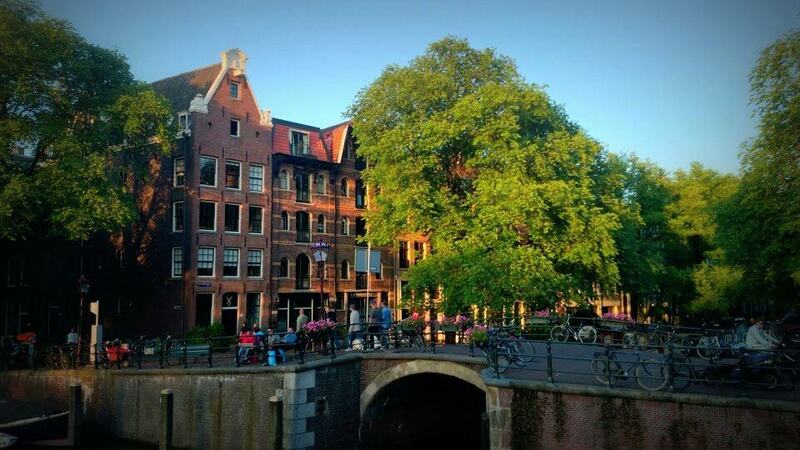 Visit area’s outside the old city center: 17th century canal ring, cozy courtyard and the Jordaan area. An ideal mix of history, beautiful places, art and a lot of Dutch humor in one tour. Would you like to visit area’s outside the old city center and the Red Light District? Than book our Canals, Courtyards & Jordaan Tour. 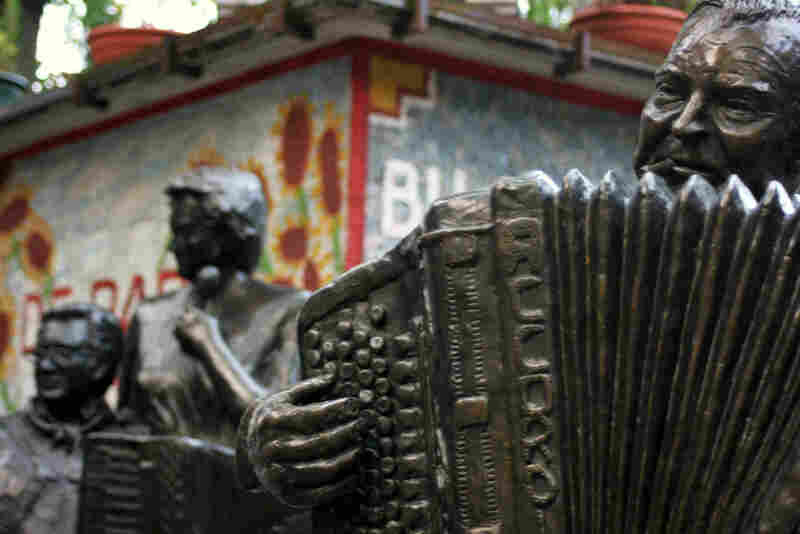 An ideal mix of history, beautiful places, art and a lot of Dutch humor in one tour! We start our walk in the old city center from where we walk to the famous Amsterdam Canal Ring. We will pass all canals within this world heritage site and learn a bit about how and why it came to be. After this we will pass by the Anne Frank house and highest church tower of Amsterdam. Ofcourse we have to stop for a small cheese tasting, after which we will walk through an exclusive small shopping area for the ladies. In a wing of the Amsterdam museum you can enjoy modern and classical Dutch art works (subject to availability). Amsterdam has many hidden and beautiful courtyards. 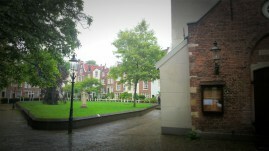 During this tour we will visit a peacefull courtyard that has a unique history in Amsterdam. Got Interested? Just Contact Us!